Honda has declared prices for its Civic Si models. As you may remember, recently the Honda manufacturer has presented some upgrades for the new Civic models. These new changes include redesigned exterior, which has gotten a more aggressive look and powertrains as well. 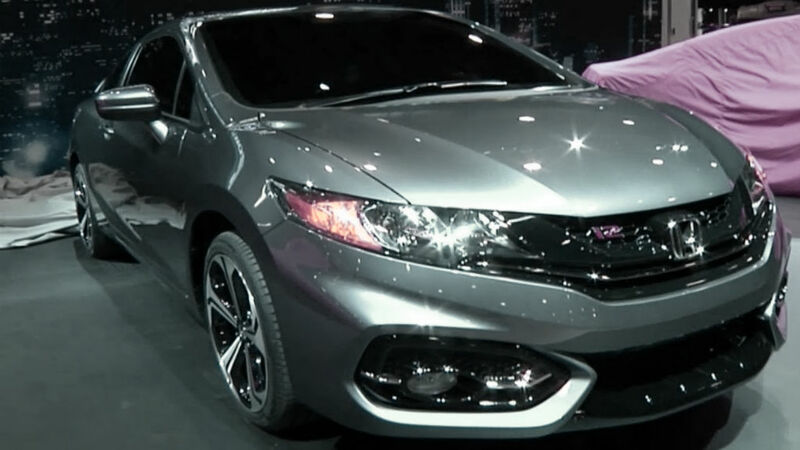 Not waste time, the carmaker announced costs for both Civic Si coupe and sedan. The price of the coupe version is planned to be from 23,580 dollars while the sedan will cost from 23,780 dollars. Two novelties are equipped with the 2.4-liter four-cylinder engine, which is able to produce the output of 205 horsepower and the torque of 174 lb-ft.
Nevetheless, two vehicles get renewed suspension, new dampers, back stabilizer bar that allows improving to handle. The cars have the six-speed manual gearbox and front-wheel-drive as standard. Moreover, the Civic Si is worn in standard 17-inch wheels but the 18-inch wheels are available as an optional feature. If you look into the cabin of any vehicles, you will see the latest brand’s standard equipment inside.